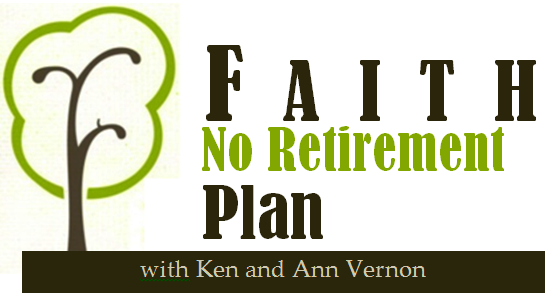 Faith at Home Canada is pleased to partner with Ken and Anne Vernon for our ministry to seniors. We hope to add many more to our Seniors Ministry roster, but for now, we want to tell you about this amazing couple. The Vernon's have spoken to thousands of seniors about what it means to leave a Godly legacy. Hailing from the UK, their British whit and charm work with any audience. Ken is a former race car driver and Anne is a former model. When they joined in marriage their lives collided, hearts united, and sparks flew outward. As they surrendered their lives to the Lord they have become shining examples of what it means to live faithfully in the senior years. 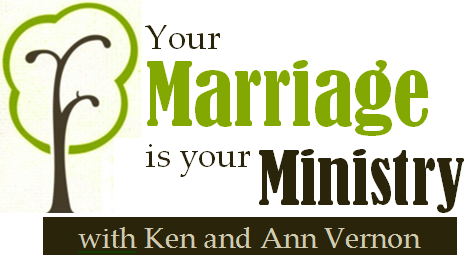 Ken and Anne have served as speakers for Focus on the Family for 15 years. If you would like to find out more about inviting the Vernon's to work with your seniors, please contact them.